Our team of knowledgeable, experienced engineers and staff are committed to providing elite-level service. 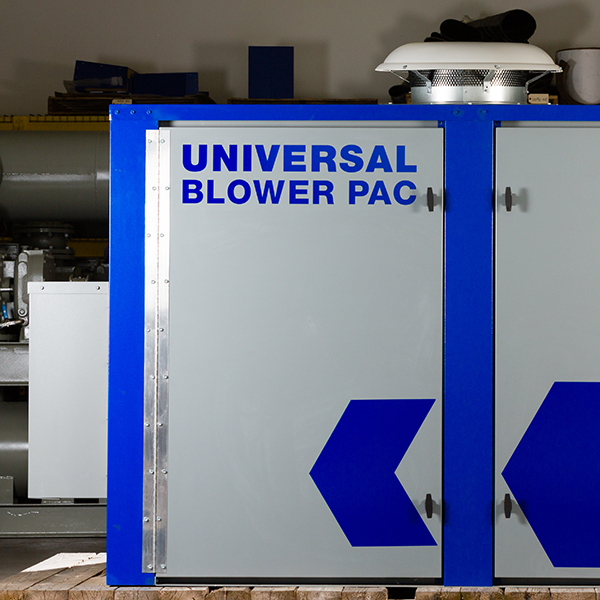 INOHVA is Indiana, Ohio and Kentucky’s Premier Pneumatics Company providing branded blower products and custom blower package equipment designed and delivered to perform accordingly and efficiently based on your facility’s needs. 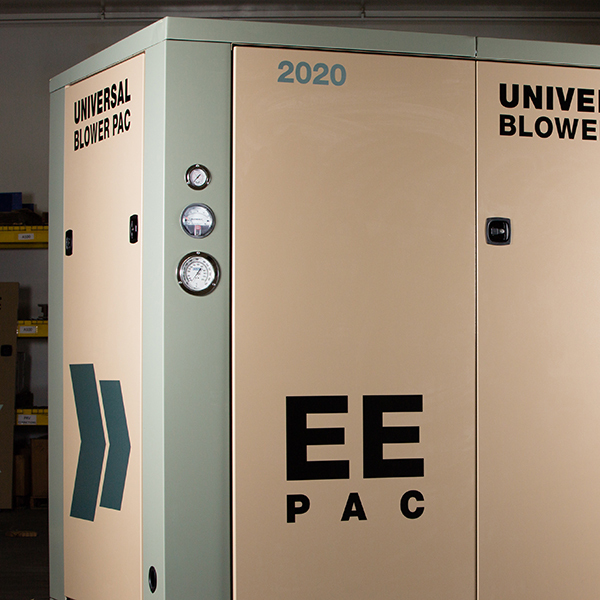 Our service is second to none with team of engineers and staff of knowledgeable, experienced service staff – ready to provide equipment solutions, parts replacement and repair services as well as proactive consultation services to keep your equipment running reliably. 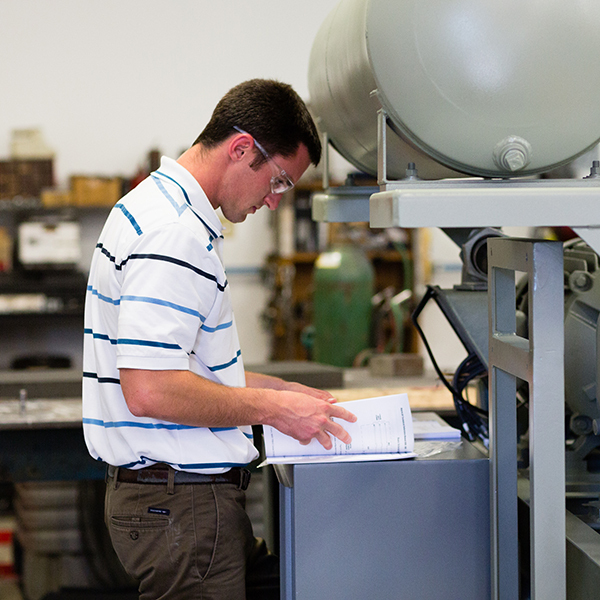 Contact us to discuss an annual maintenance arrangement, and we will help keep your equipment running efficiently. What’s keeping you up at night, is it downtime? Do you need to lower your required maintenance or energy bills? 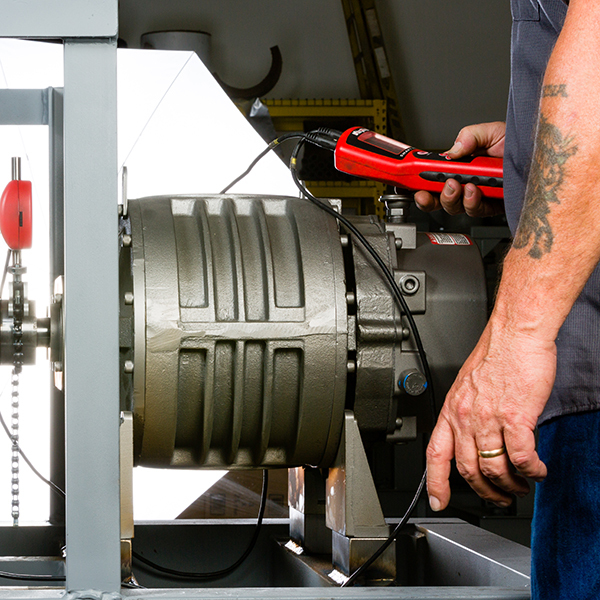 Is your pneumatic conveying system performing to its full potential? If you have any of these issues or others, let our Sales Engineering staff design a solution to keep you running…and sleeping at night.